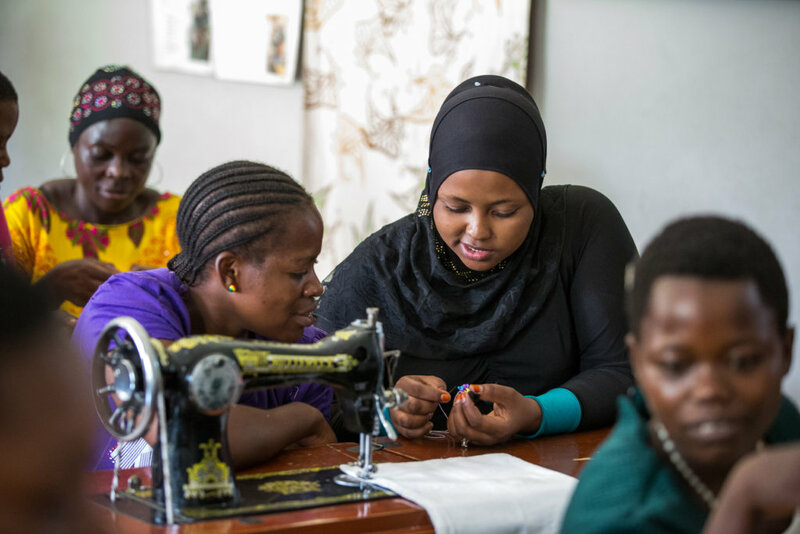 The Mabinti Centre ('Mabinti') is a socio-economic empowerment program that provides vocational training and mentorship to women recovering from obstetric fistula; a debilitating childbirth related injury. 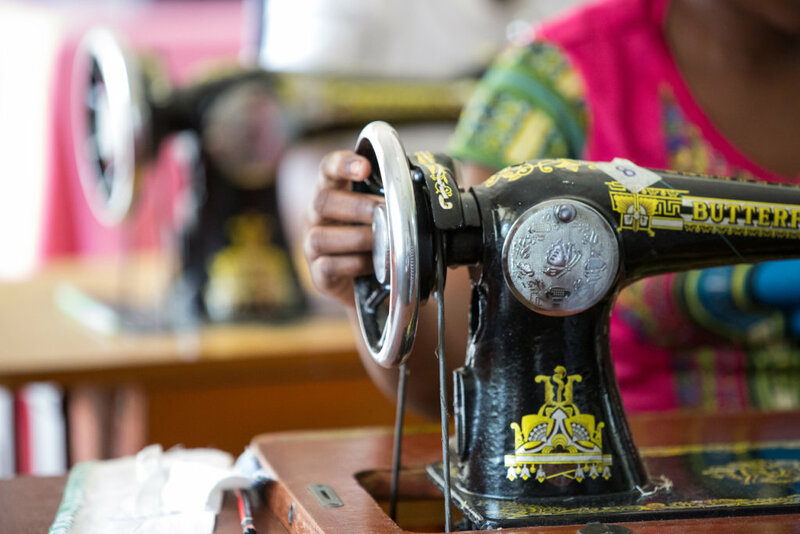 By developing their skills in sewing, screen printing, beading, business skills and English, Mabinti empowers women with the tools and confidence they need to become financially independent, either through starting their own business or securing employment. 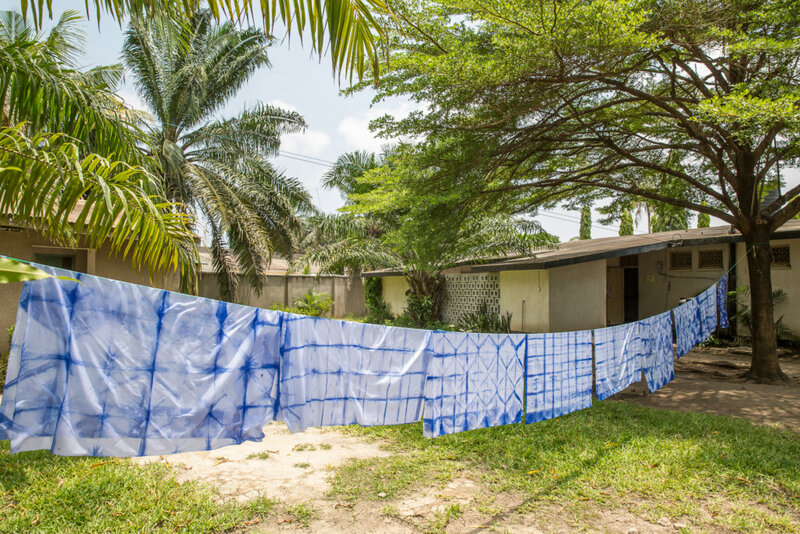 Obstetric fistula is a childbirth injury caused by prolonged obstructed labor without access to quality healthcare. Fistula causes chronic incontinence. In 90% of cases the baby does not survive the traumatic delivery. Social stigma means women are often abandoned by their families and community. 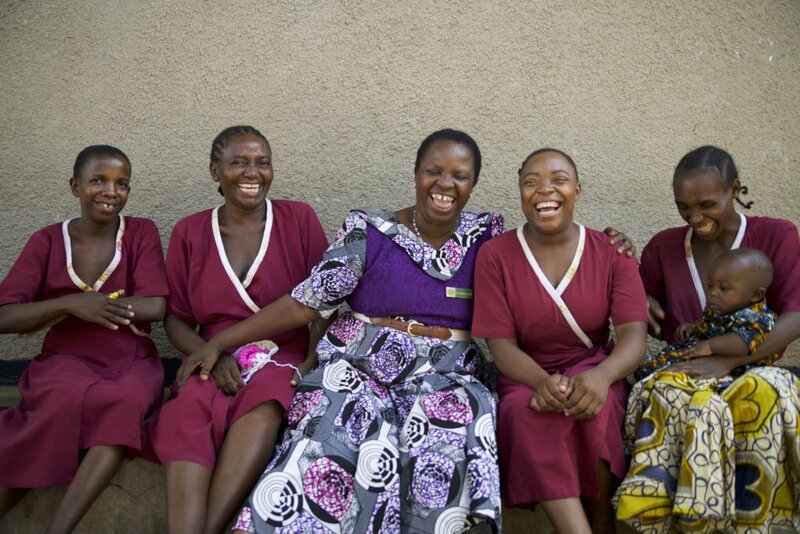 As a result, women with fistula are among the poorest, most marginalized people in the world. 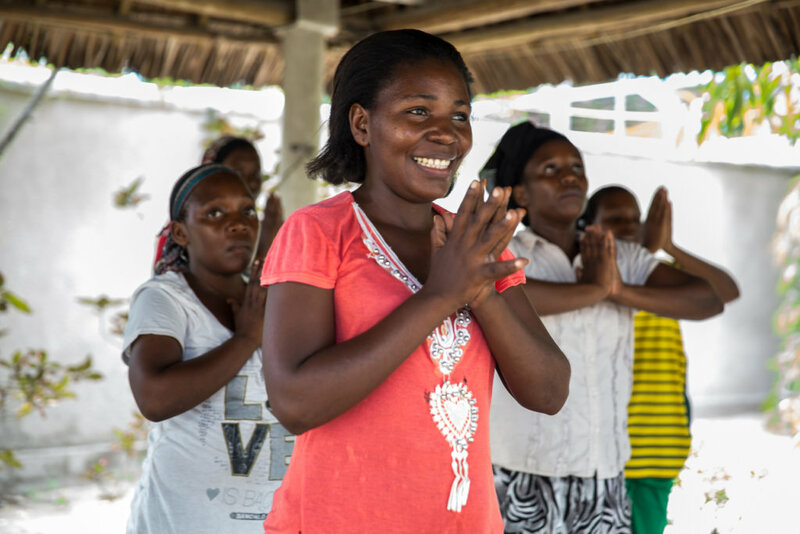 Surgery is just the first step in recovery as women face the challenge of rebuilding their entire lives. 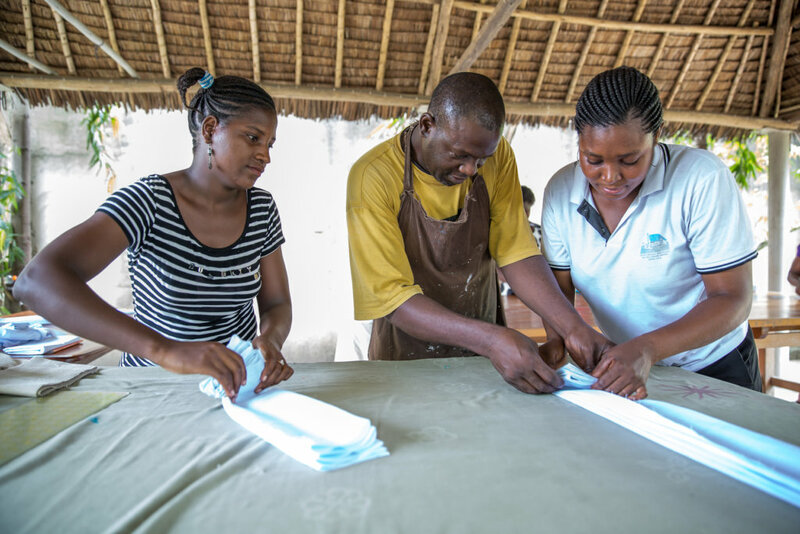 Mabinti supports the socioeconomic empowerment of women recovering from fistula, providing the holistic support women need to navigate their recovery. 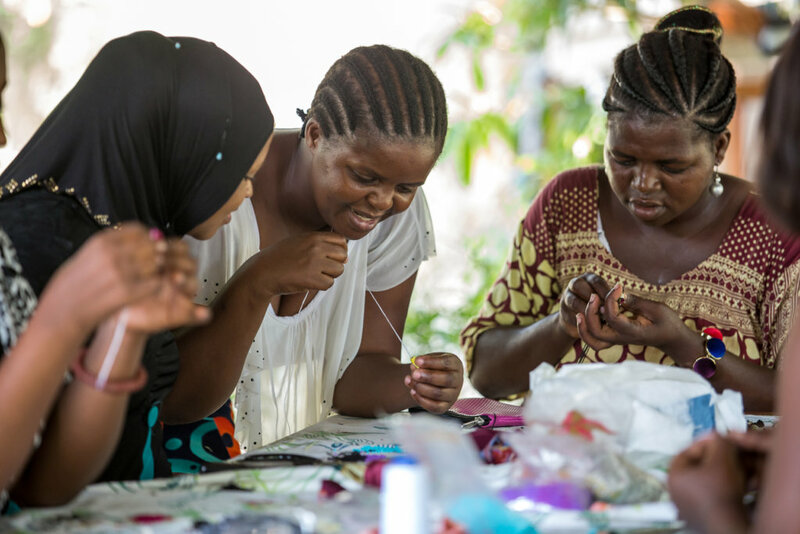 Mabinti offers training and mentorship in sewing, screen-printing, beading, design, English, and business skills. Ladies earn an income as they complete 12 months of training, with the option to progress to an additional 6-month internship. The highest performing graduates also have opportunities for future employment at the Mabinti Centre. Funds raised will support Mabinti's annual operating costs and investments in the program's growth. 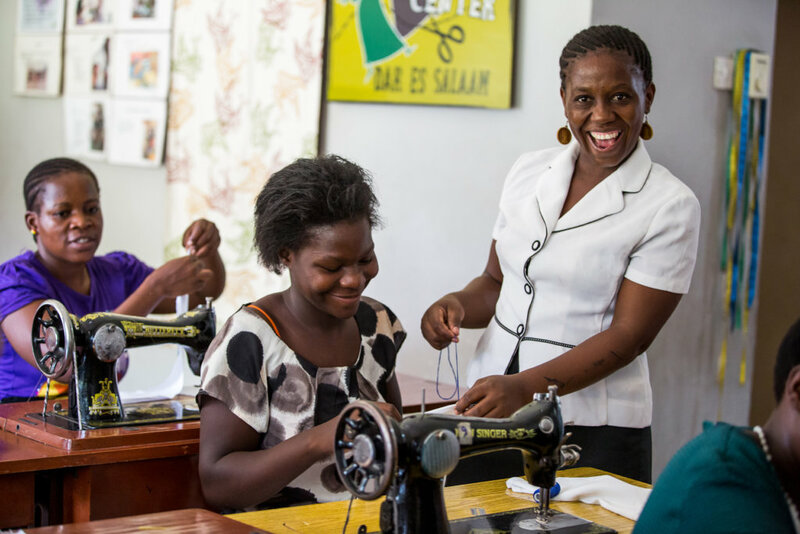 An investment in the Mabinti Centre transforms tragedy into opportunity for the women supported. 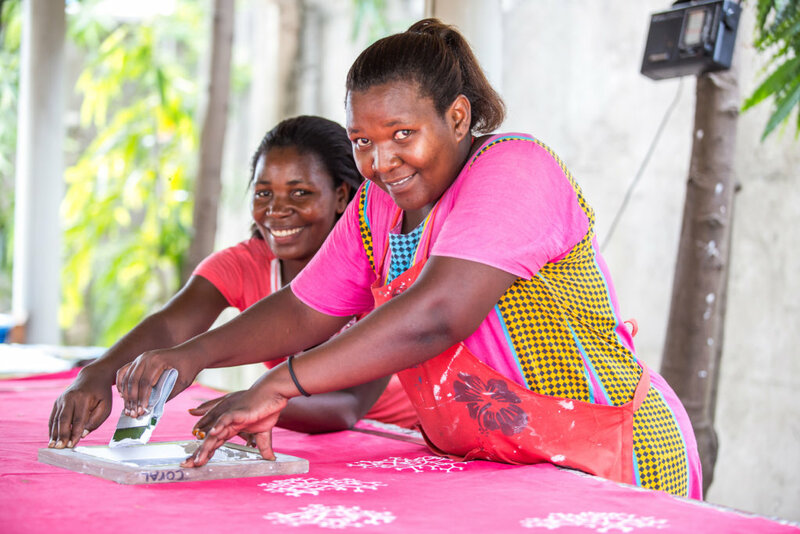 Mabinti imparts a range of knowledge and skills that enable women to secure an income, helping them to build brighter, healthier futures for themselves and their families, and to become productive members of their communities.